We help organisations become best-in-class procurement and accounts payable functions by combining industry SAP and SAP Ariba solutions with our expertise. 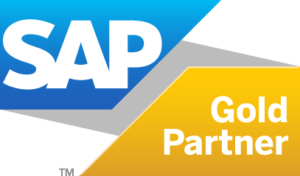 You want to take full advantage of your investment in SAP and SAP Ariba. And we know how to align your people and processes so that you can become a best-in-class procurement and accounts payable function. Our services and solutions help you take advantage of your source-to-pay solution. This means accelerating the journey to value so you can increase control, visibility and compliance while driving down the costs of doing business. Our consultants are solution experts with years of real-world experience. We can help you manage change – or deliver it for you. 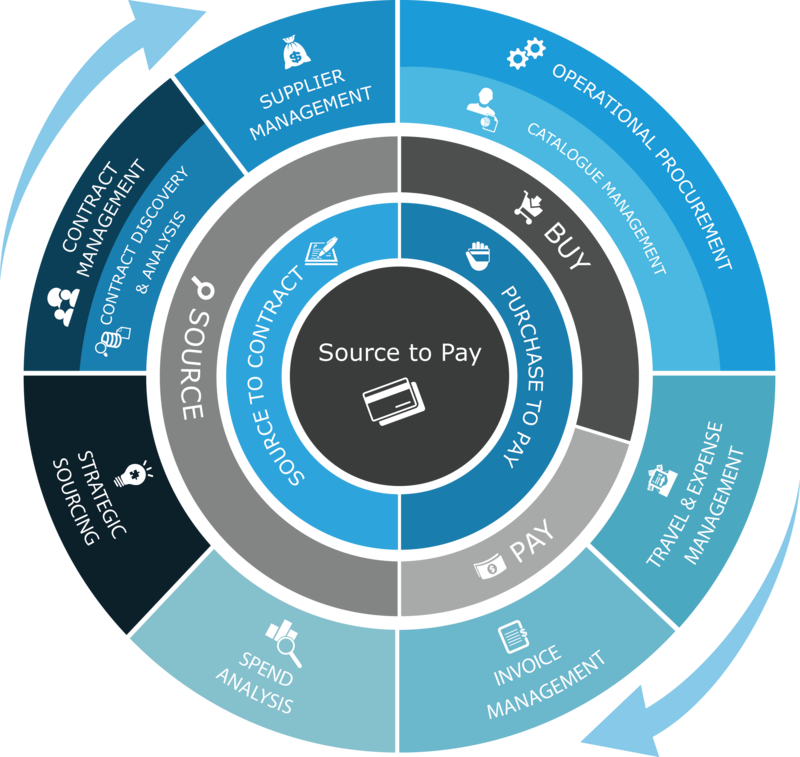 We can help you implement your source-to-pay solution in less time – with better results. We specialise in rapid, predictable, cost effective implementation with the emphasis on making you self-sufficient. ExceleratedS2P is your source-to-pay partner – even after implementation. Who is SAP Ariba Snap for? SAP Ariba Snap is a powerful cloud solution to solve today’s Source to Pay challenges. The solution is designed to support companies with an annual 3rd party spend of $150m or companies with a turnover of less than $1bn. It brings many of the lessons learned from the Ariba enterprise solution to organisations that need a lean solution to optimise their procurement and payment ecosystem. Your teams could be taking control of your spending in a matter of weeks. SAP Ariba Snap is designed for rapid-deployment and fast adoption. It’s time to drop the paper. With SAP Ariba Snap you can transact with suppliers and manage every step of the process from inside the solution. SAP Ariba Snap uses best practice templates to accelerate implementation. We simply tell the solution which industry you work in, and settings and views are adapted to suit your needs. Request bids from your preferred suppliers using SAP Ariba Snap. Simply prepare your request, choose your suppliers and then compare the bids you receive. SAP Ariba Network brings you millions of products from thousands of suppliers on day 1. You can browse the catalogue, compare products and place orders, without ever leaving the solution. By housing all of your 3rd party supplier contracts in a single solution and linking all purchase orders and invoices to the contract you will increase contract compliance savings.